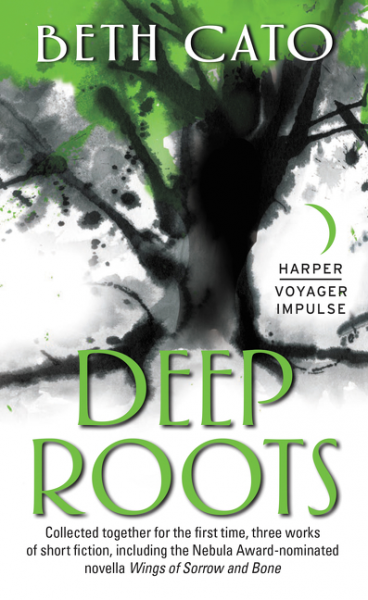 DEEP ROOTS by Beth Cato on sale today! Beth Cato’s Nebula Award-nominated novella Wings of Sorrow and Bone is collected with two other novellas in the new collection Deep Roots. Purchase Deep Roots by Beth Cato today!